Investigators said they recovered the body of Shanann Watts, a pregnant mother from Frederick, Colorado, who was reported missing with her two young daughters Monday. Her husband, Chris Watts, was arrested late Wednesday and is being held on suspicion of three counts of first-degree murder. Before the alleged killings, documents show the Watts declared bankruptcy. Editor's note: 9NEWS is continuing to follow this story and reveal details as they become available. We are sharing any information that may help neighbors, friends and the public understand the stresses that may have contributed to this tragedy. 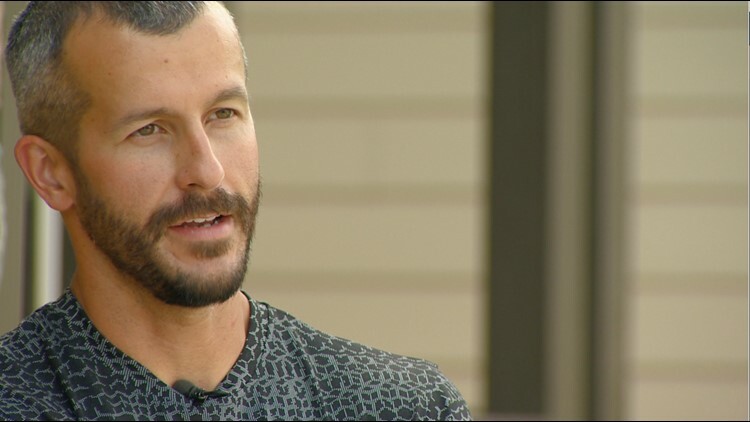 KUSA - Three years before Weld County investigators believe Chris Watts killed his wife and their two children, the Watts family filed for bankruptcy with less than $10 left in their savings accounts, according to federal court documents reviewed by 9Wants to Know. Chris Watts was arrested in connection to his wife and daughters' disappearance. By August 2015, a federal judge agreed to discharge most of their debt. The younger of the couple's two daughters -- 3-year-old Celeste -- was born or on the way around the time the bankruptcy proceedings were happening. Court documents also showed the couple was sued by their homeowner’s association, accused of failing to pay $683.80 in dues. According to court documents, the homeowners association was seeking a total of $1,533.80, which included attorney’s fees and court costs. Chris Watts was arrested late Wednesday night and is being held on suspicion of three counts of first-degree murder and three counts of tampering with a deceased human body. A law enforcement source told 9Wants to Know that Chris Watts confessed to killing all three of them. During a press conference on Thursday morning, Colorado Bureau of Investigation Director John Camper told media it's believed the body of Shanann Watts has been recovered. They also have reason to believe they know the locations of Celeste and her 4-year-old sister Bella.